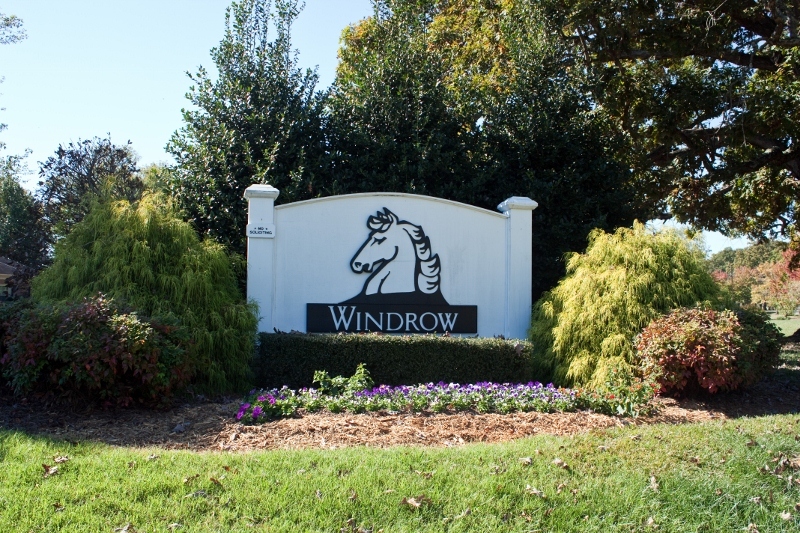 Windrow Estates subdivision offers spacious lots and a quiet rural setting, only minutes from I-485 and Charlotte. Windrow Estates was established in 1973 and developed by the Ralph Squires Company. There are 243 homes in Windrow Estates – a covenant protected subdivision situated on lots ranging in size from .5 to 2 acres.